do for your Truck Stop? Membership is more than just a profile. Becoming a member not only gives you a way to showcase your facilities from your member business profile page but it gets you found from truckers who use our Truck Stop Finder on a daily basis in their thousands and there is so much more to benefit from including brand alignment in the industry, social media support and news story coverage. 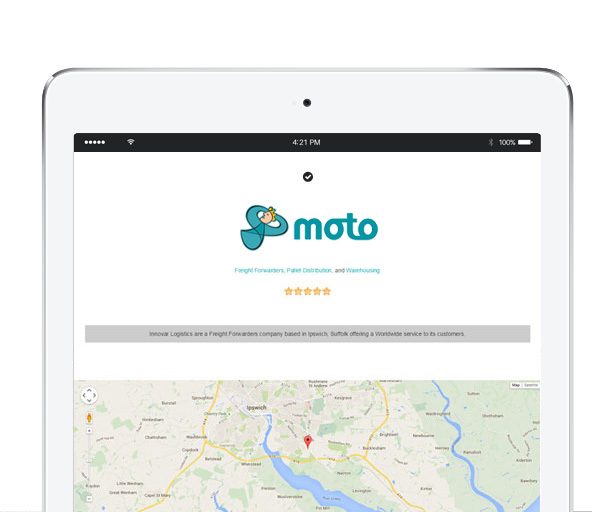 Get found on the UK’s most visited web based interactive truck stop finder map. Our truck stop finder is used by thousands of truckers. The map is optimised to display Truck Stop, Transport Cafe, Lorry Park locations along with Truck Washes in England, Wales, Scotland & Northern Ireland. Truck drivers need somewhere safe to park and decent to eat - it's not rocket science. We can promote your daily/weekly/monthly offers direct to the driver audience you want to hit with a multi social media platform approach. We will send you stickers for your doors and we can also erect banners on site too.